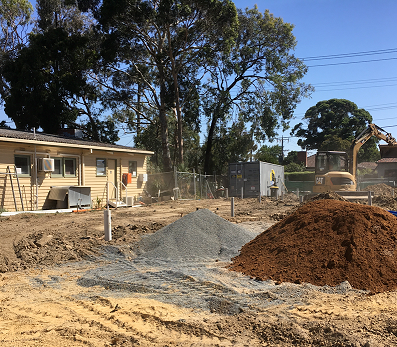 We are excited to announce that our new building works have commenced. Over the coming months, we will be updating you with the progress of the construction and the eagerly awaited opening date. In the meantime, we will be operating fully from our existing practice. We do apologise that our car park has been closed. However, a temporary carpark will be available shortly. Keep checking your SMS messages for that update. 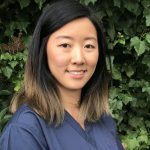 We would like to introduce you to our new dentist, Dr Debra Li. 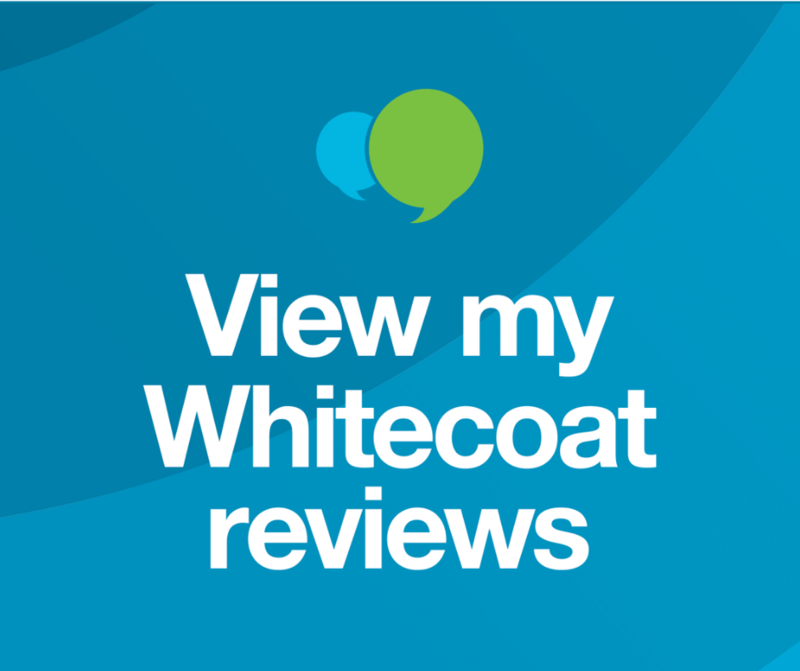 Debra joined the practice in October 2018 after moving from New Zealand to relocate in Australia with her partner. Debra graduated from the Otago University in New Zealand with a Bachelor of Dental Surgery with Credit and also completed a Bachelor of Medicine and Surgery. She has broad experience and enjoys all areas of dentistry, with a special interest in oral surgery and treating children. Debra’s great personality, along with her gentle, caring nature is the perfect combination as she is focused on forming relationships with patients to ensure all their concerns are addressed, questions are answered, dental treatment options are provided and ultimately, the patients desired dental treatment completed. 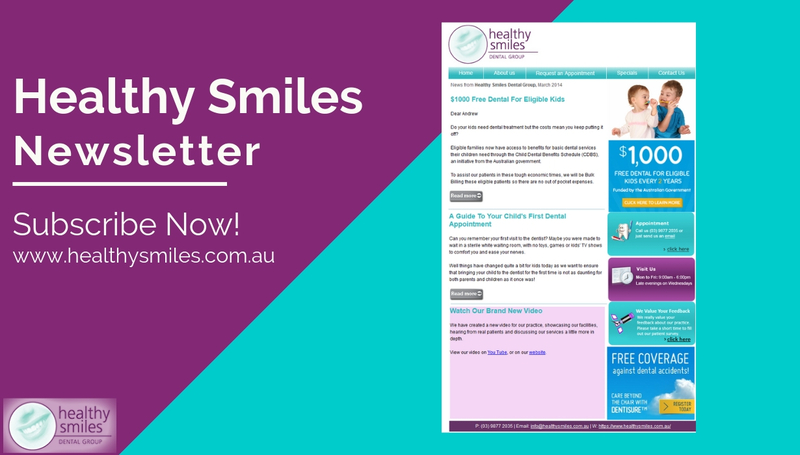 Welcome to the Healthy Smiles Team, Deb! sometimes it is about doing the right thing. Our recent venture to expand our dental practice saw some trees go which we believe was inevitable in our pursuit to provide better, more efficient care to our patients. 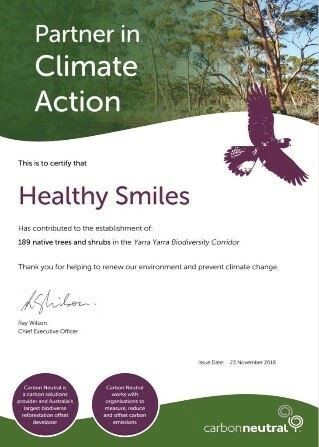 Healthy Smiles recently associated with the tree plantation program to give back to nature. Our commitment now is annually to plant 189 trees and do our little bit. It is always fabulous to see our patients return to complete their regular oral hygiene appointments. Meet Len who has been coming back to Healthy Smiles for over 13 years. We endeavour to take care of our patients no matter what age they are and make sure they continue to eat pain-free and smile with confidence. So how does Len do it? A combination of using an electric toothbrush, fluoridated toothpaste and a water jet along with coming and seeing us every 3 months makes sure we are always on top of the bacteria in plaque and he doesn’t develop problems quickly which is what can occur most when you age. His salivary flow is measured and looked at and we encourage him to drink a lot of water especially during summer, so he doesn’t develop dry mouth. Keeping Len’s mouth healthy, so he can chomp tasty foods every day, is the goal. Touching 90 and still going strong and looking after his teeth and smile. We are proud of you Len and we hope we will continue to see you for the next 10 years when you receive the queens’ certificate. People with chronic gum inflammation for 10 or more years were 70% more likely than people without periodontitis to develop Alzheimer’s disease. Chronic inflammatory markers such as c reactive protein are heightened in patients suffering from chronic periodontitis and are also associated with patients with chronic inflammatory diseases such as arthritis and heart disease. Consult professional and well experienced Blackburn dentist at Healthy Smiles today!